Version control systems, also known as revision control or source control systems, are used to track changes to software development projects, and allow team members to change and collaborate on the same files. Version control systems allow developers to work simultaneously on code and isolate their own work through what are known as branches. Branches keep code changes protected from the changes in other branches, but they can be merged together if and when the developer is ready. Version control systems allow developers to automatically track their work, see a history of all changes, and revert to previous versions of a project when needed. All code changes and branches are kept in a repository (often referred to as the “repo”). Version control systems are used by software development teams to streamline the development process, manage code for multiple projects, and maintain a history of code changes. When choosing a version control system, users often need a version control hosting solution to host their master repository where developers commit their code changes. Developers often use version control clients to manage the functionality of their version control systems through a graphical user interface (GUI). 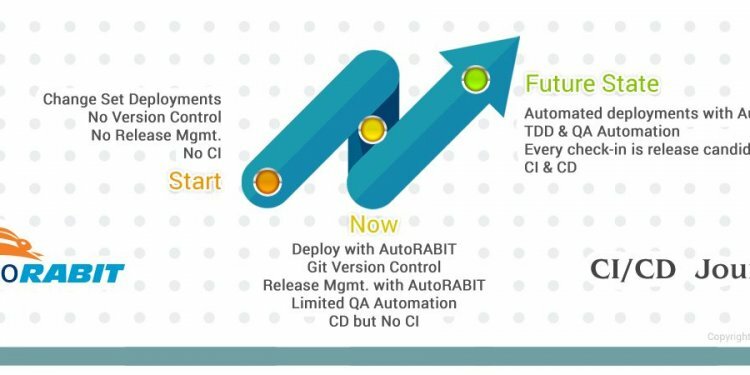 Version control systems integrate with a variety of software development tools, including IDEs, build automation software, and PaaS providers.